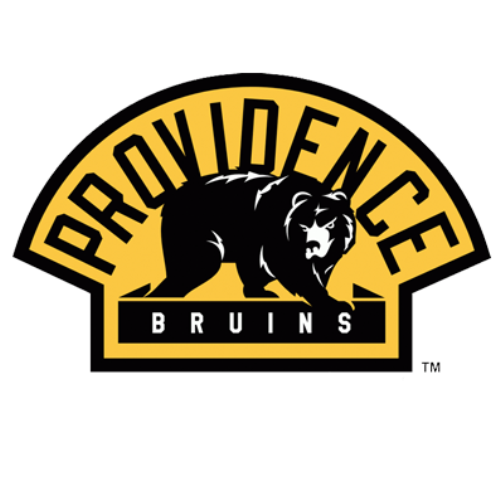 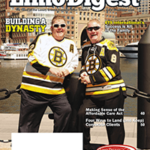 Marina Domenici will never forget her first Boston Bruins game. 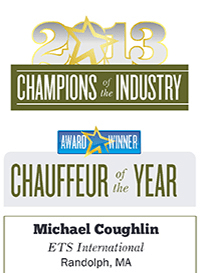 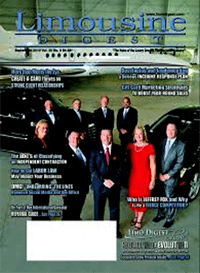 ETS is proud to be one of only eight limousine companies named to Inc 5000 list as one of the industries fastest growing companies. 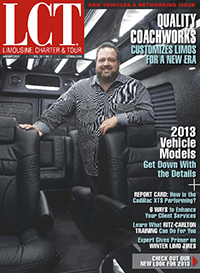 Succeeding in a tough economy isn’t a stretch for local limousine magnate Johnny Greene. 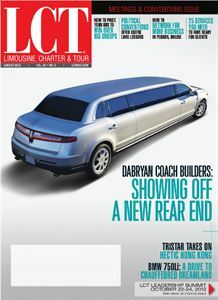 Greene’s Randolph-based ETS International will close its 2011 books with $6 million in revenue. 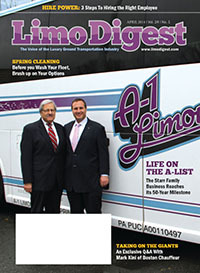 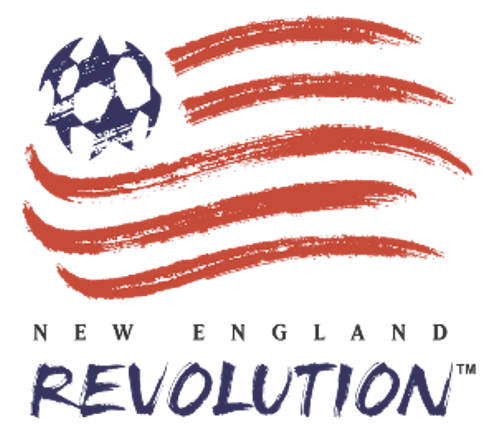 Exceptional Limo, a division of ETS International, has been chosen as the official ground transportation company for the Pawtucket Red Sox for the 2012 season. 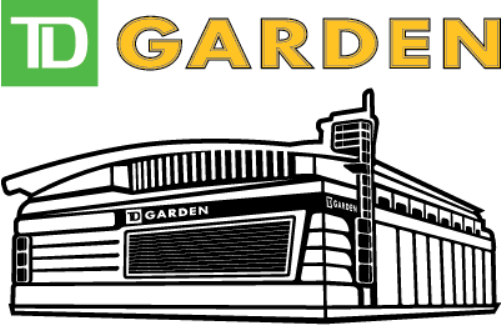 We create illusions. 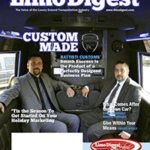 Our vehicles make ordinary people feel like celebrities, rock stars, kings and queens, or perhaps even better, stars of their own reality shows..
Everything runs in cycles, and the limousine industry is no exception. 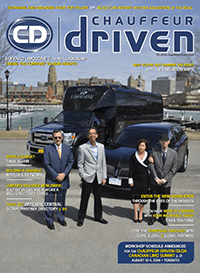 From a world of stretch limousines and flashy town cars, now comes a trend to move as many people as possible in the comfort that those vehicles have made a reputation of delivering throughout the years. 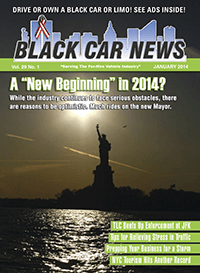 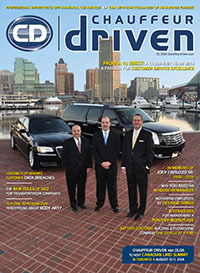 In this troubled economy, keeping the best available vehicles on the road can be a challenge. 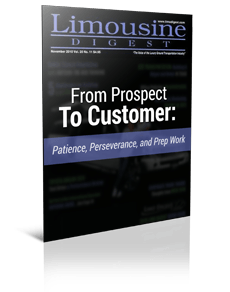 No one is saying that everything is suddenly all better now, that an economy once flatter than a pancake has suddenly ballooned up like a puffer fish and everyone is now rolling in dough. 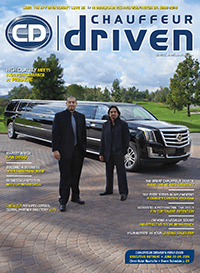 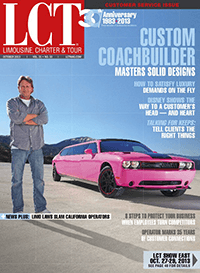 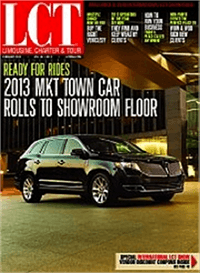 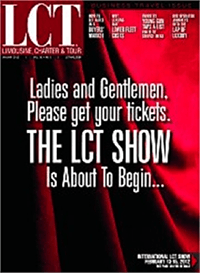 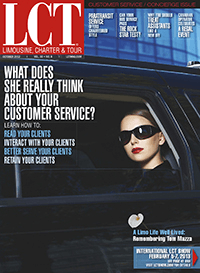 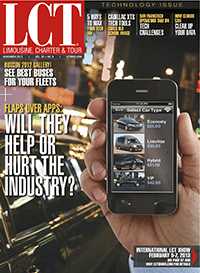 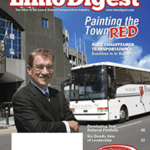 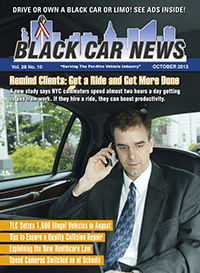 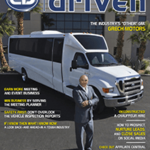 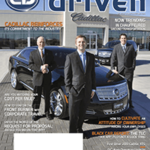 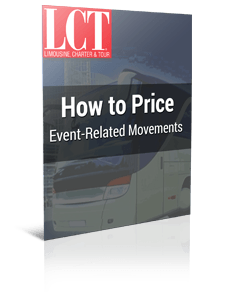 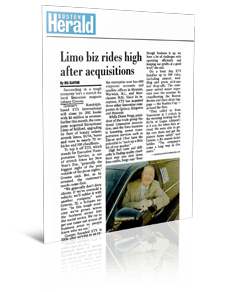 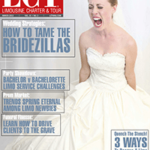 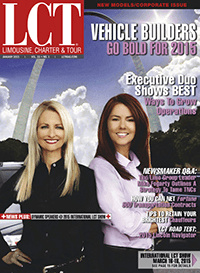 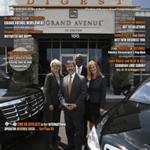 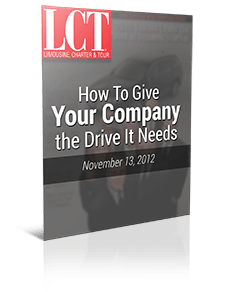 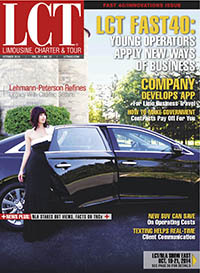 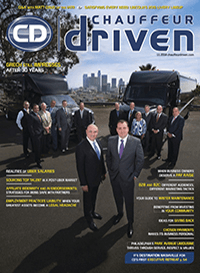 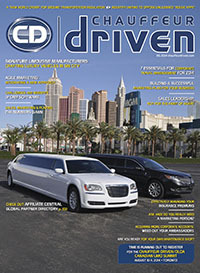 Learn how to find and use the critical types of software that power a modern limousine transportation company by reading my recent article in LCT Magazine.